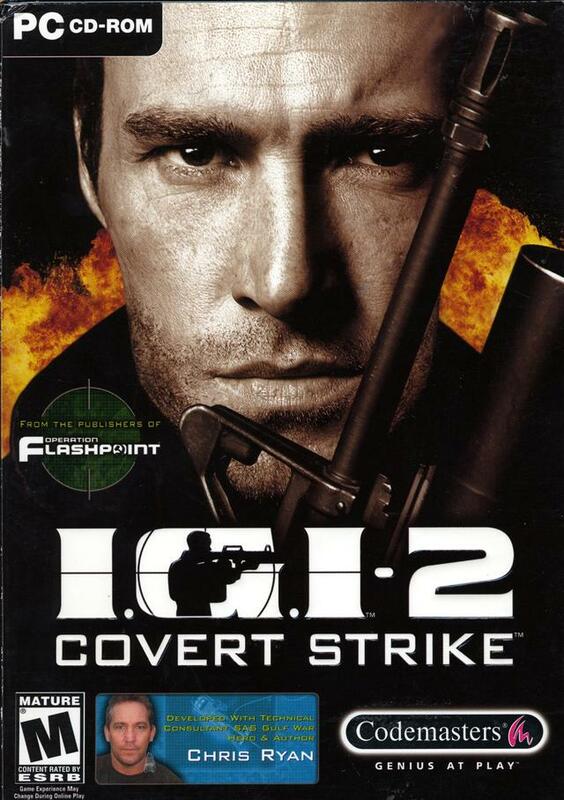 Snipe out terrorism as David Jones takes aim once again in the action and stealth sequel to Project IGI. 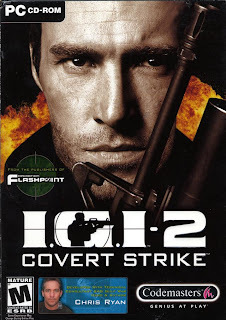 In IGI 2: Covert Strike, you'll shadow David through Russia, across Libya, and into China as he infiltrates locations including military air bases, harbors, secret government agencies, and more. In both single- and multiplayer modes, you can eliminate your targets with an array of weaponry, such as knives, pistols, assault and sniper rifles, submachine guns, miniguns, rocket launchers, and grenades.